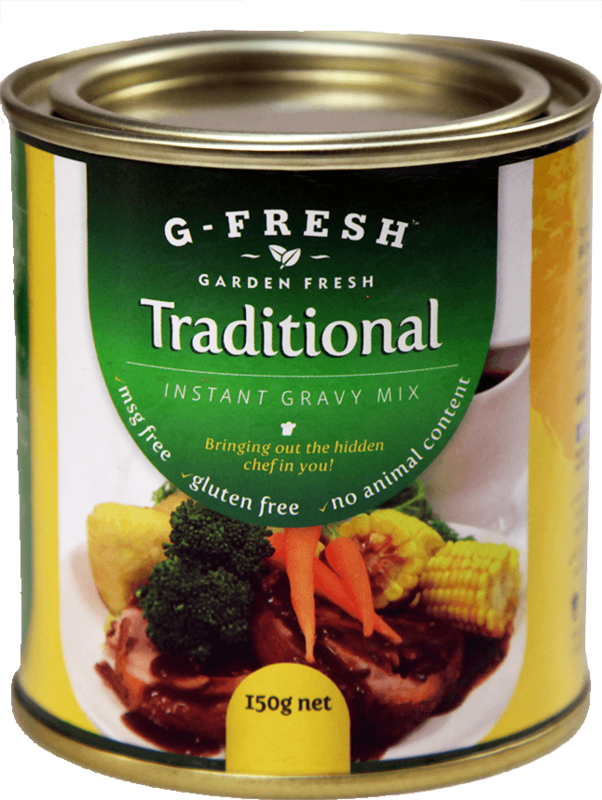 A delicious, rich instant gravy made for those with traditional tastes. 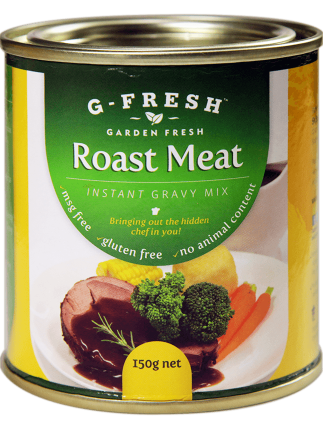 It’s the perfect way to complete your tender cut of roast beef, chicken or lamb, or plate of roasted vegetables! 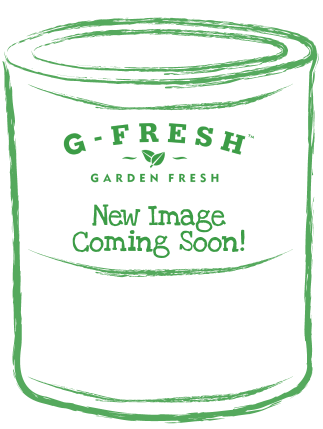 Simply dissolve 3 teaspoons (15g) of instant gravy mix into 1/2 cup (125ml) of hot water and stir through. 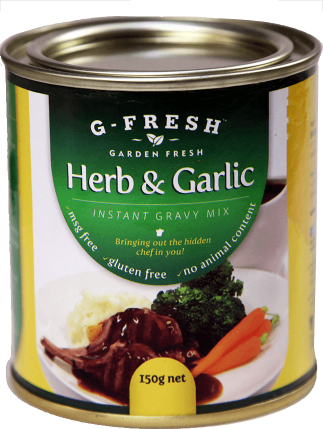 If you like a thicker gravy with your meat or vegetables, simply add more instant gravy mix or use less water. Always use a dry spoon and replace the lid after use. Enjoy!